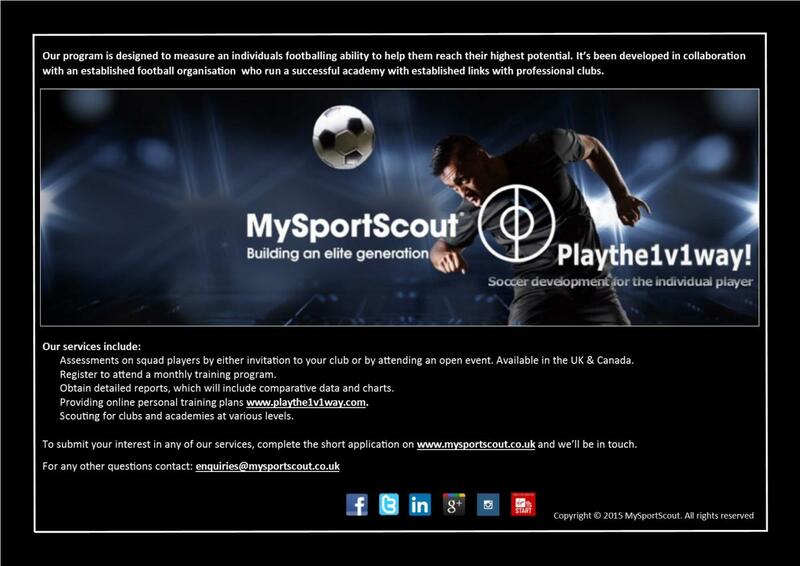 We at MySportScout in partnership with an established football academy are working on introducing a football assessment service for clubs at various levels to help them monitor the development of there squad players with the long term aim of helping to improve standards at grass roots and amateur level. We will be using various drills to measure various aspects of there abilities & for a small fee provide a written report with all the results. Would you use it? & Your opinions please..